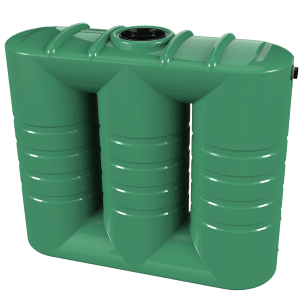 The Bushmans TXD1200 Industrial tank is designed for applications that require a lower profile tank. 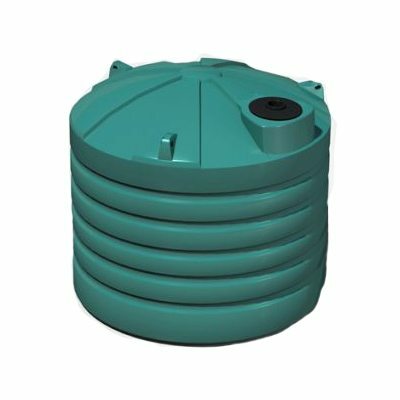 The TXD1200 is widely used as a chemical tank and a waste water tank. There are a wide range of fabricated fittings available which can be fitted so that the tank can be incorporated into an industrial process. The TXD1200 can be designed to an SG1.2, SG1.5 and SG2.0 level of strength. Naturally, Bushmans use only the best material, providing the highest strength and superior chemical resistance. Bushmans Industrial operation is organised to support and supply products into both the smallest and largest projects across the Australian Central and Eastern Seaboard. The quality of the TXD1200 is guaranteed by being manufactured to the stringent AS/NZS4766 tank standard. 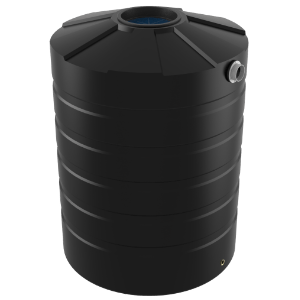 Our tanks are produced in Bushmans quality certified facilities using the latest Bushmans Sunsmart® technology that increases tank life giving greater value to the product. 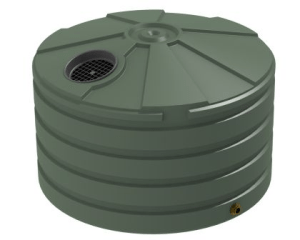 For more information on Bushmans TXD1200 Industrial tank call on 1300 373 392 or email your local Bushmans service centre.